It’s aptly quoted that ‘Building a business is more important than a great pitch’ but if you don’t know how to tell your story then you might have a hard time selling it to investors. This problem affects more than just fundraising. The hardest part about telling a story or pitching is to understand that it’s not for you. It’s a fulcrum between who you are and what people want to listen. 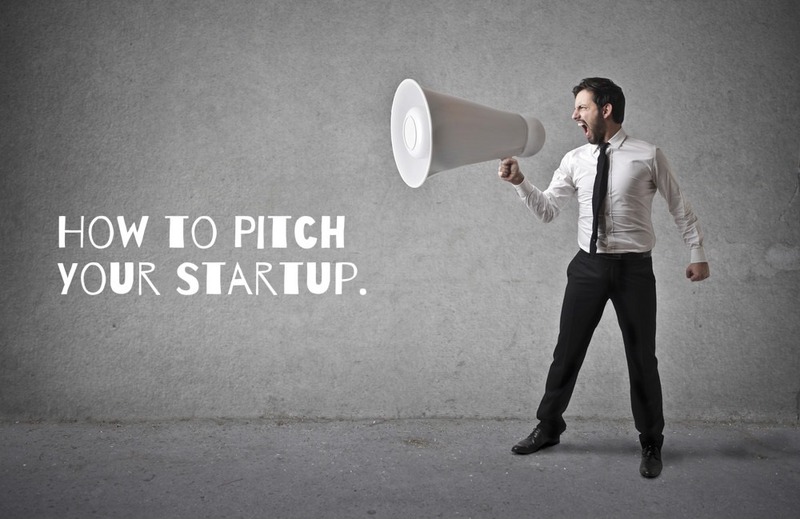 Here is a list of 5 pitches that’ll make you understand ‘The Art of Pitching’. Do note, that while some of these business models may not have worked out, all pitches are surely winners. Which have been some of the best startup pitches you have seen? Do share the links in the comments below.